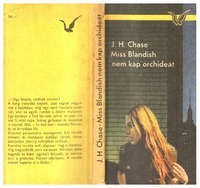 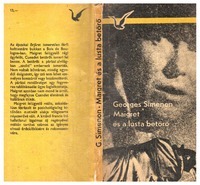 The collage was the most frequently used technique on the covers of both series. 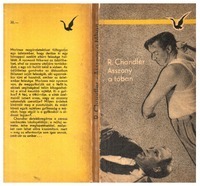 Photographies were used less frequently most of the time when it comes to books which were adapted into movies. 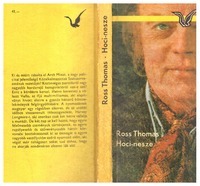 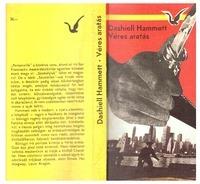 Graphic illustration was the rarest technique used on the covers of the socialist series. 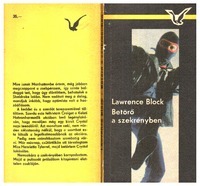 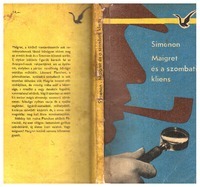 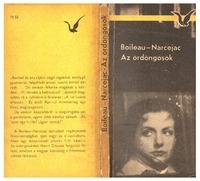 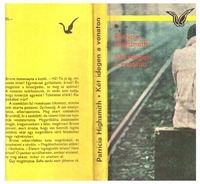 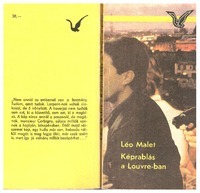 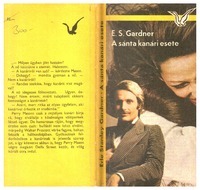 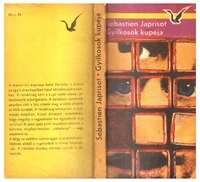 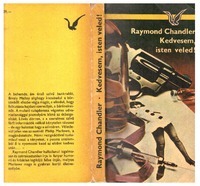 The cover of A Caribbean Mystery was illustrated by István Hegedüs. 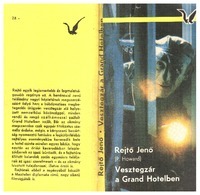 Curated by Anna KESZEG with the contribution of Sándor KÁLAI.